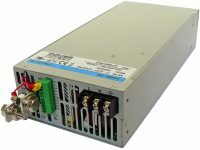 Single output 5 to 30 Watts AC/DC fully encapsulated power supply modules, IEC/EN/ES 60601-1 edition 3.1 for 2 x MOPP The TMF Series AC/DC power supply modules are designed and manufactured based on workmanship standards and risk management to comply with the requirements for quality, reliability and safety of medical equipment. 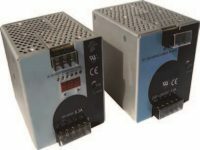 The units are approved to IEC/EN/ES 60601-1 edition 3.1 for 2 x MOPP (Means Of Patient Protection) and come along with an ISO 14971 risk management file. 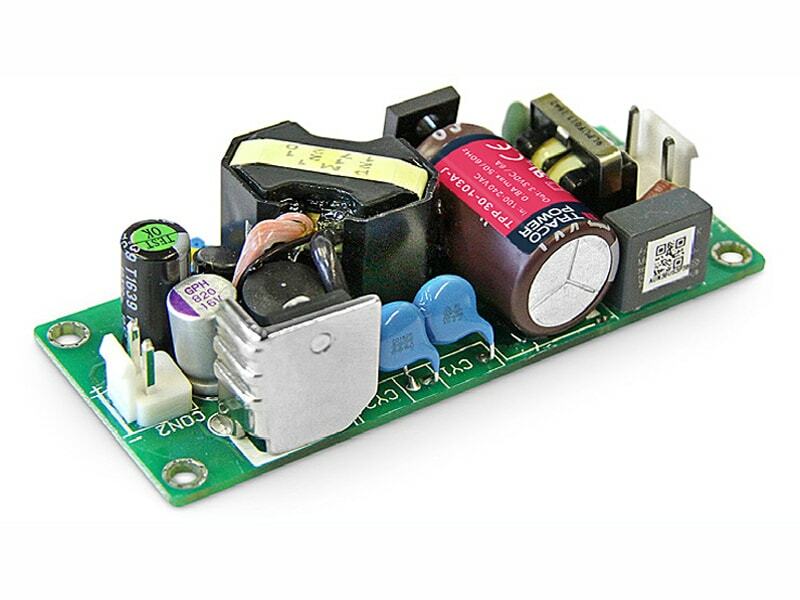 These fully encapsulated modules are for PCB mount. 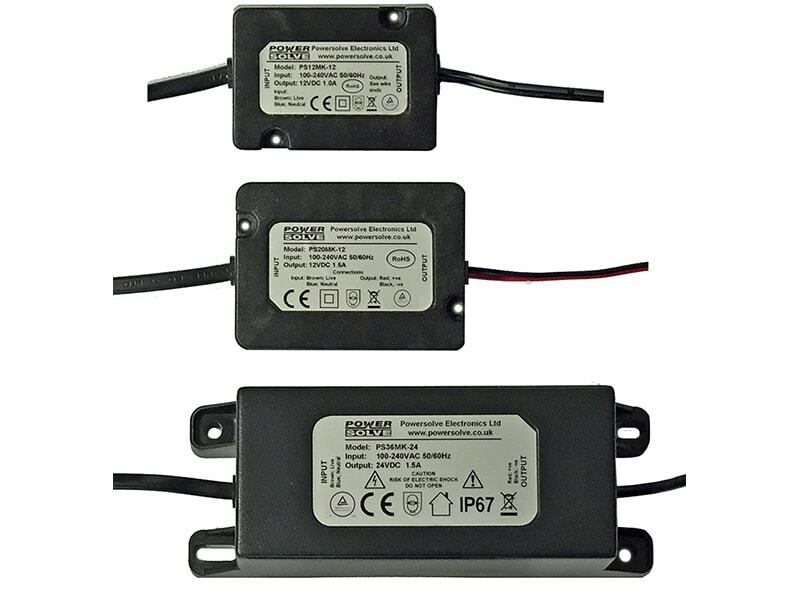 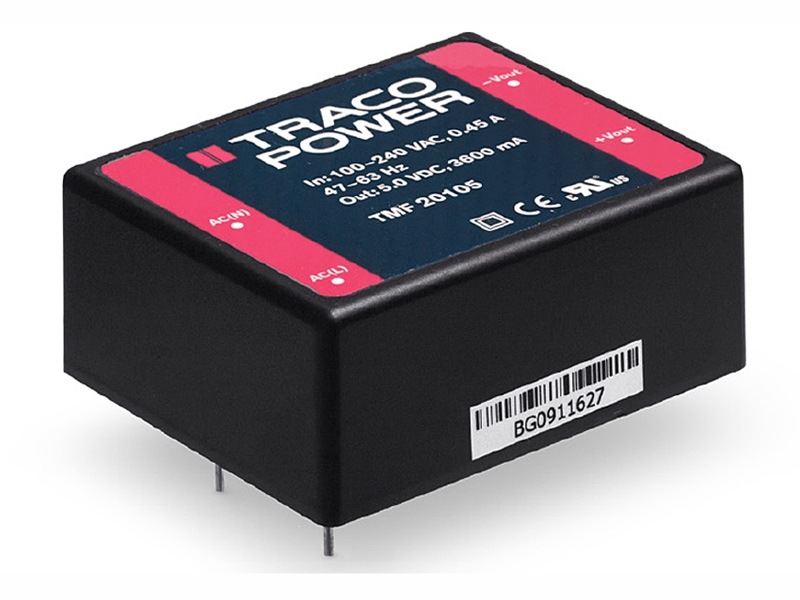 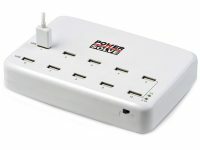 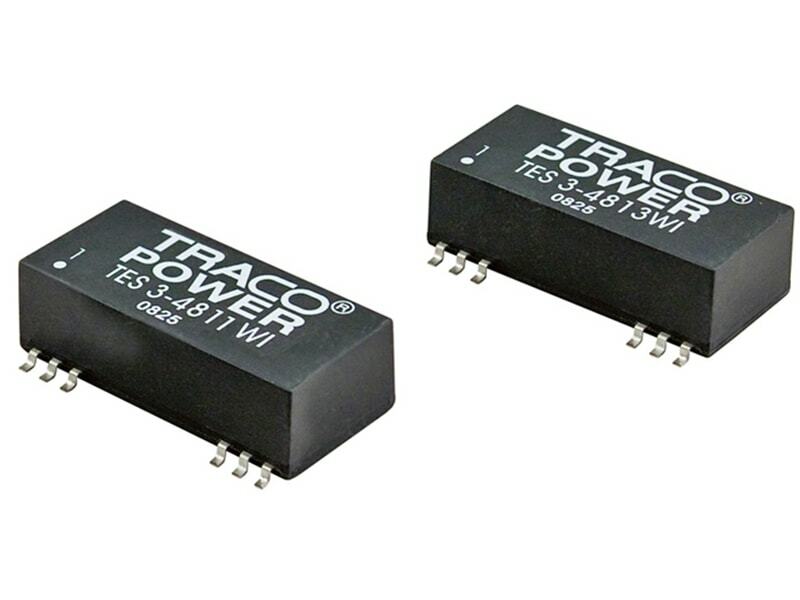 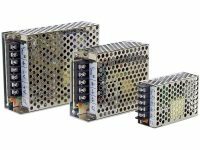 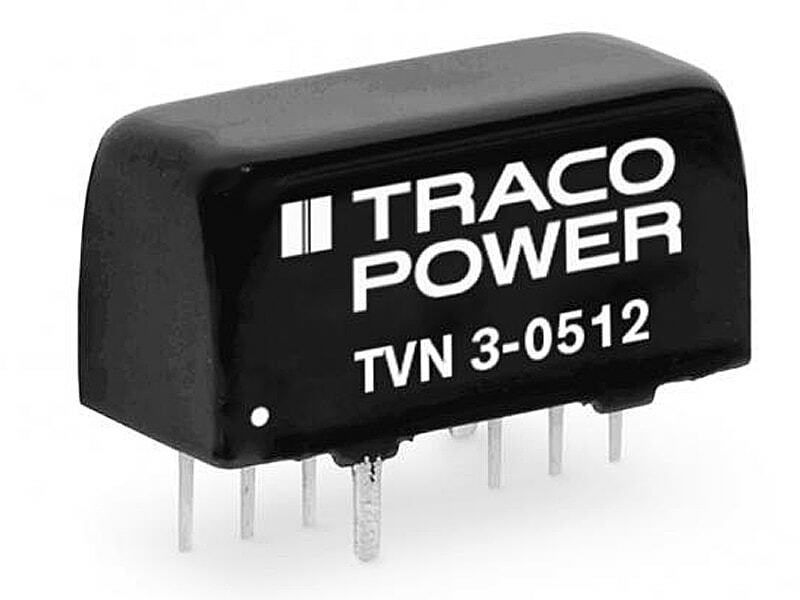 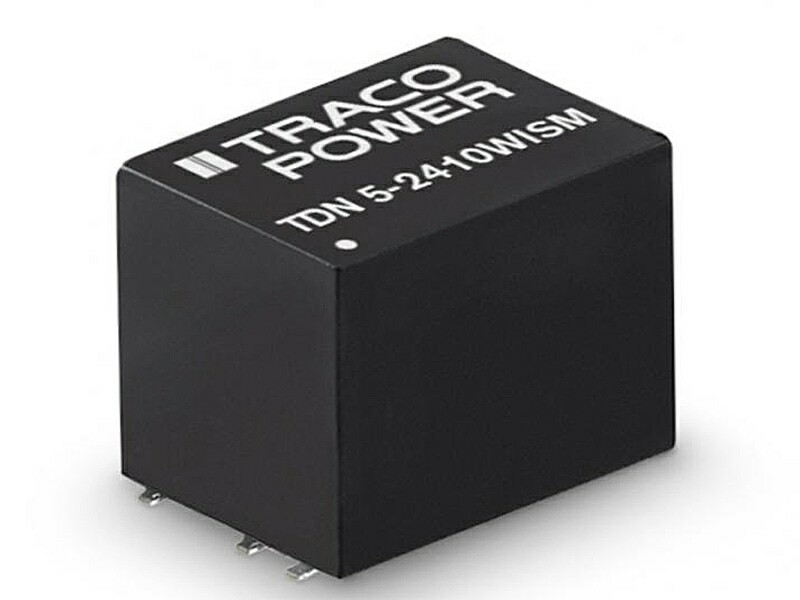 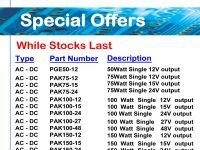 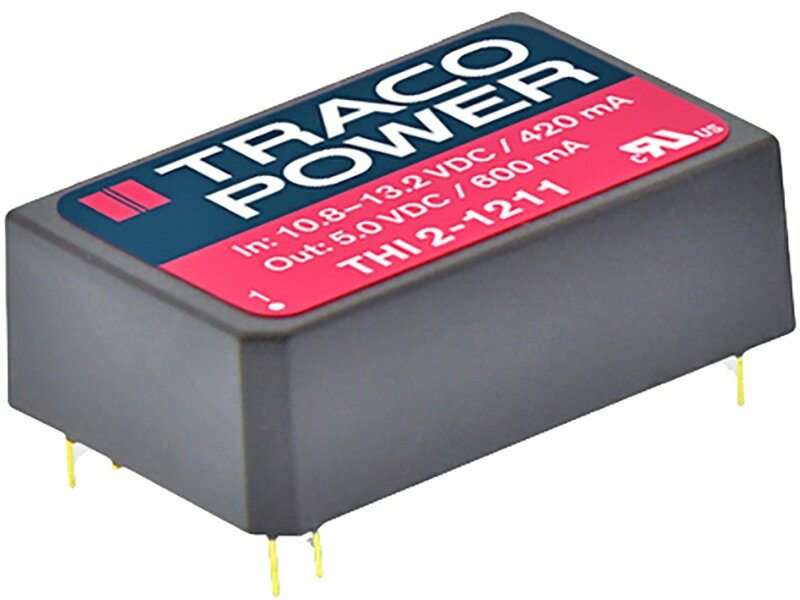 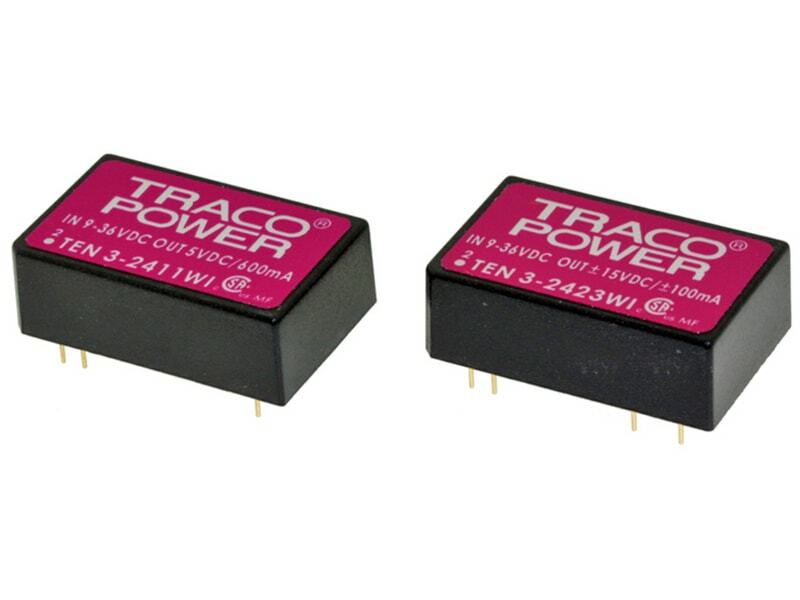 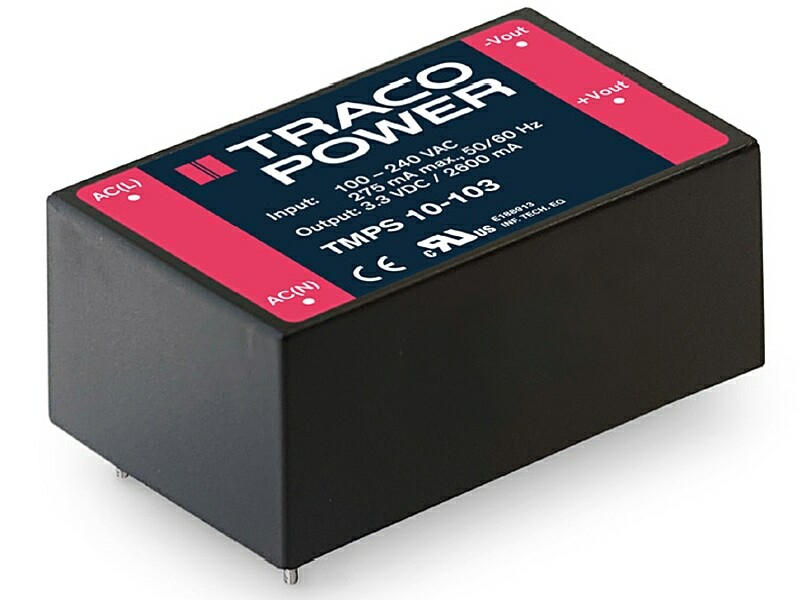 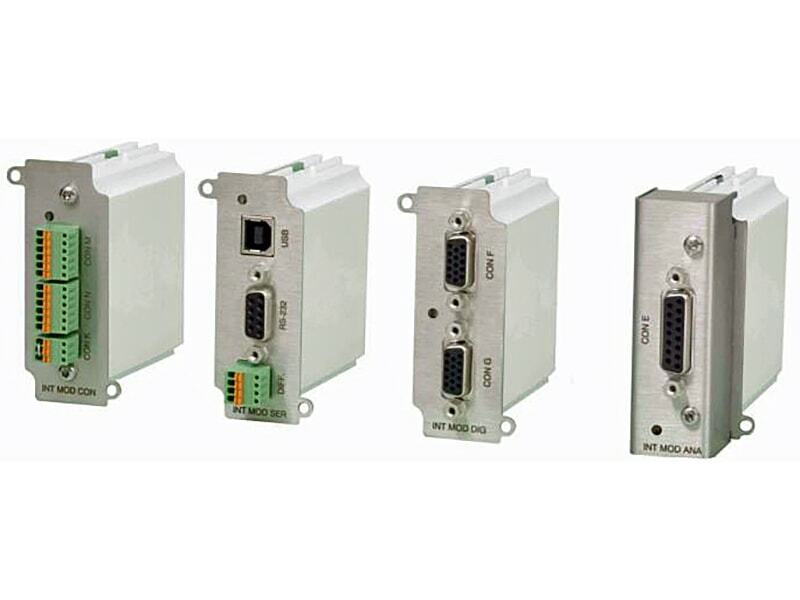 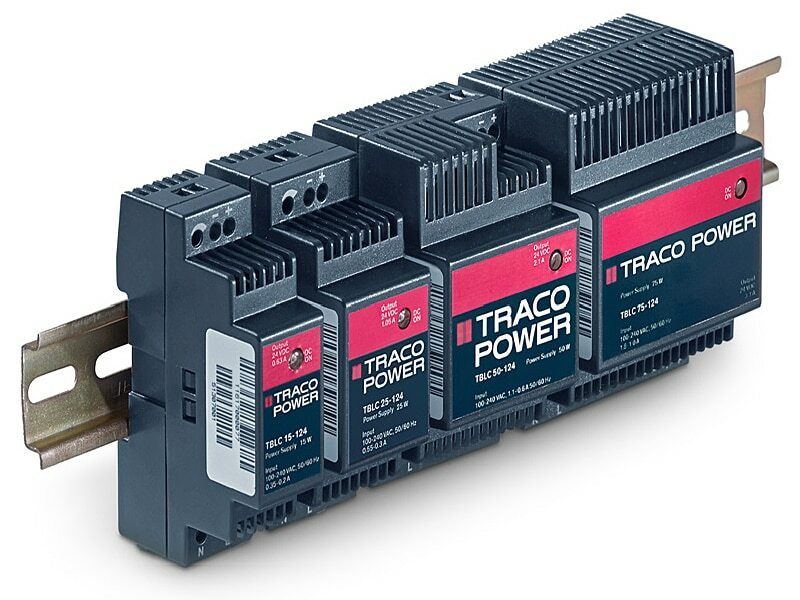 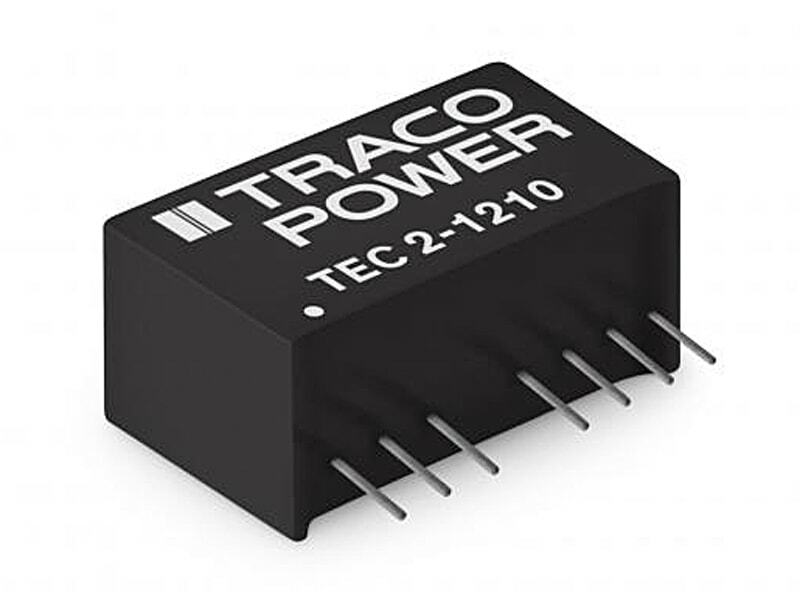 They are designed for protection class II applications (no earth connection) and feature a low leakage current (<100 µA). 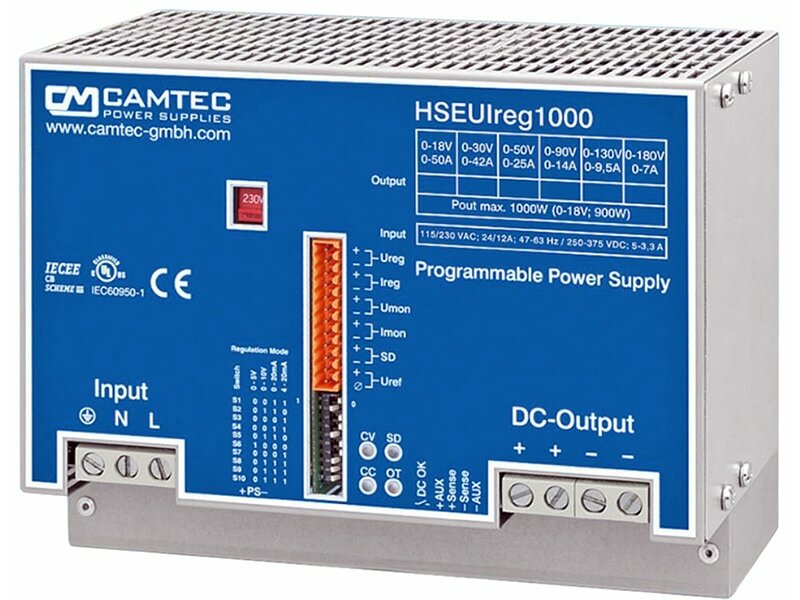 A compact design and excellent EMC considerations facilitate the design in. 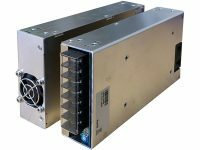 The thermal management enables an operation within a wide temperature range of -25 to +70°C and the isolation system is designed and approved for an altitude of 5000 m (AMSL). 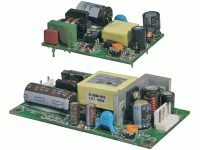 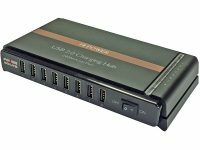 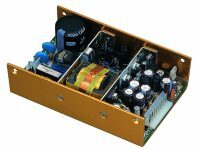 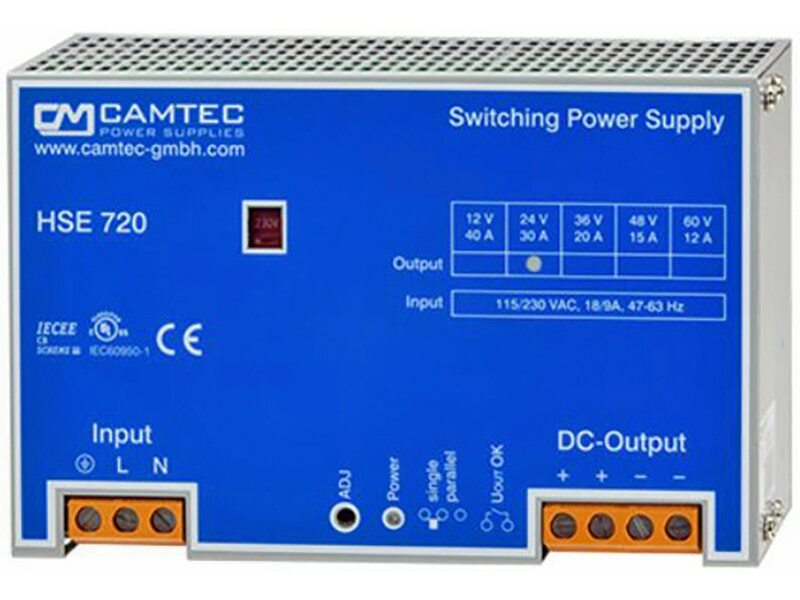 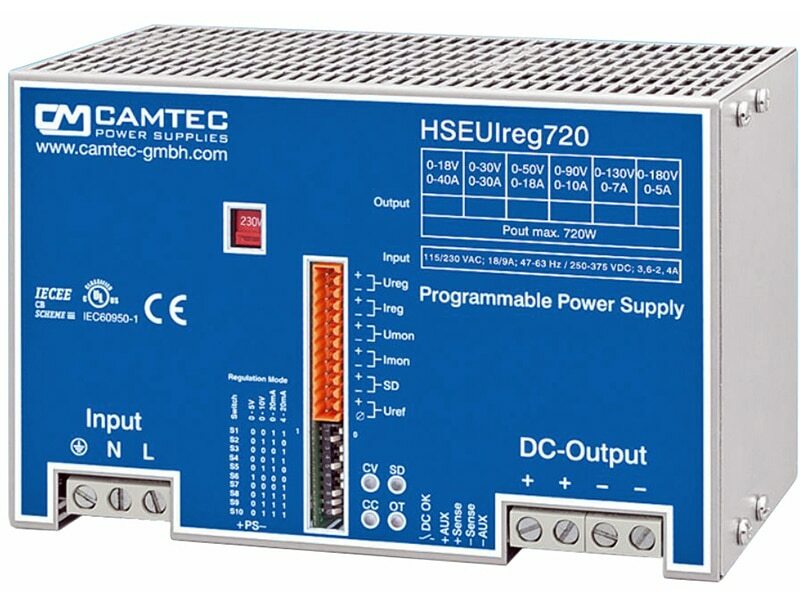 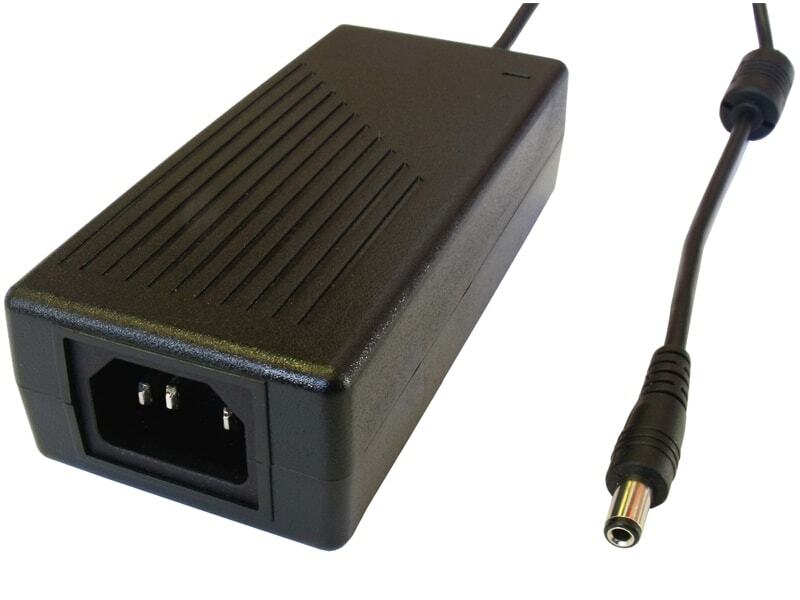 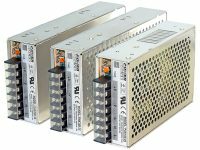 This makes the power supplies suitable not only for stationary applications but also for transportable medical equipment.